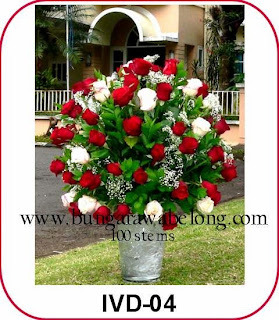 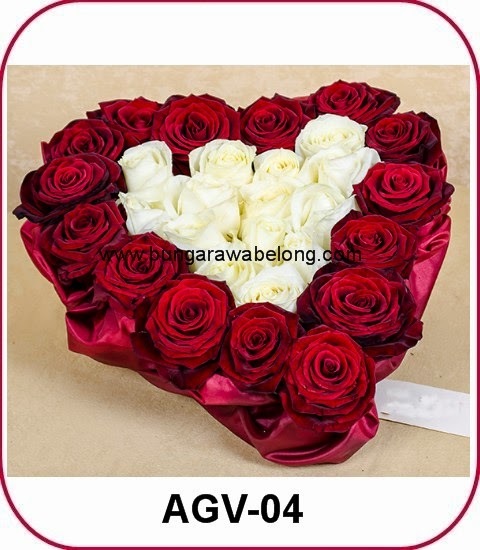 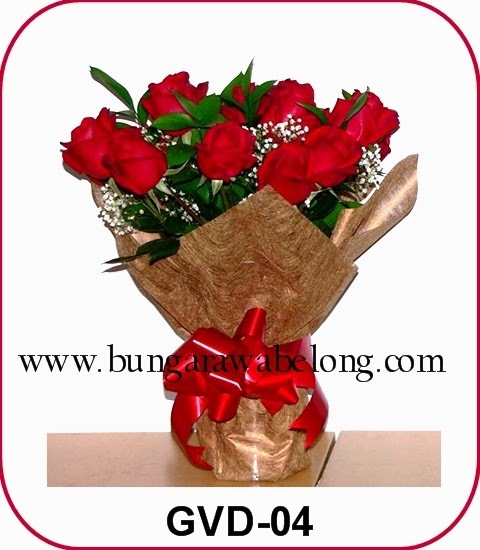 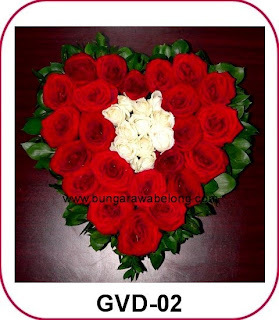 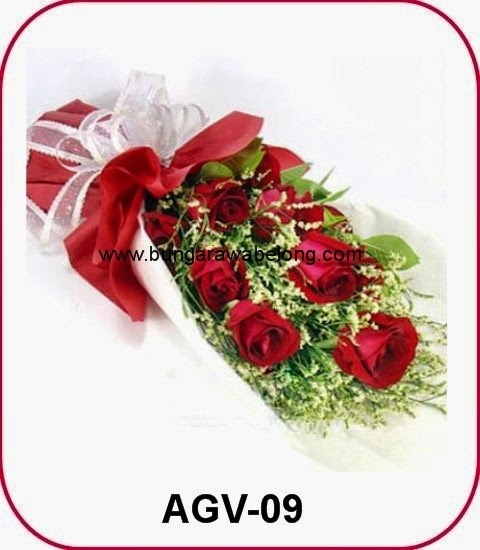 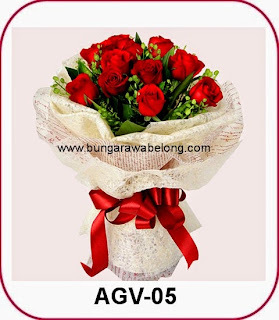 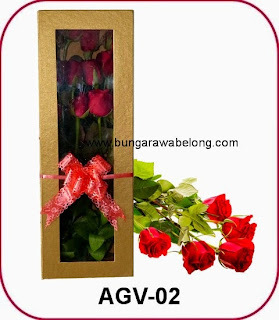 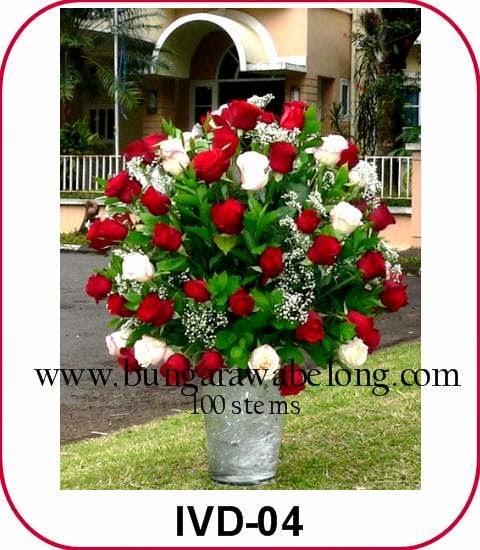 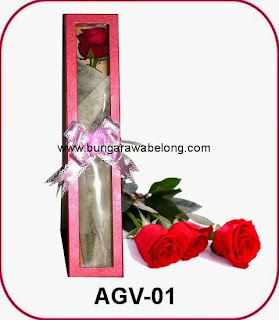 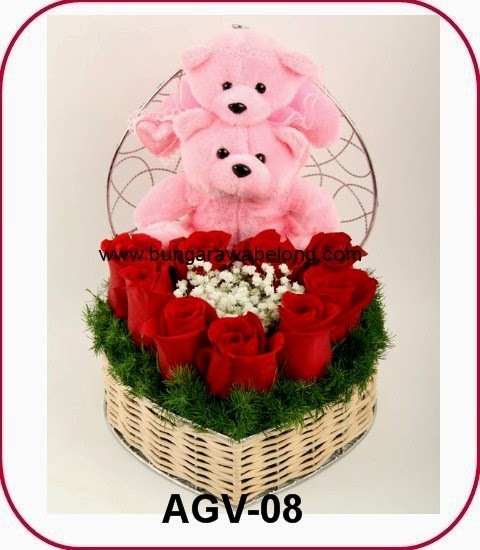 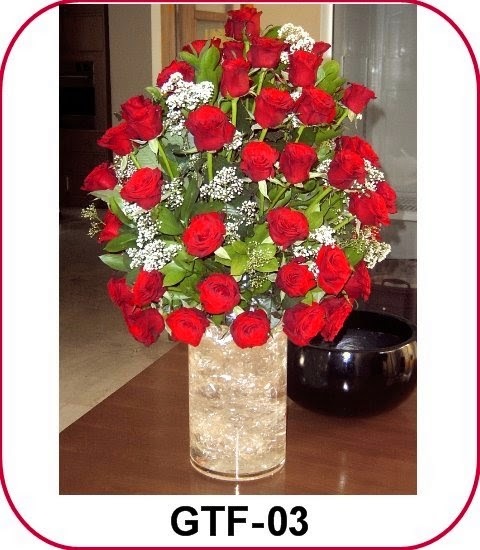 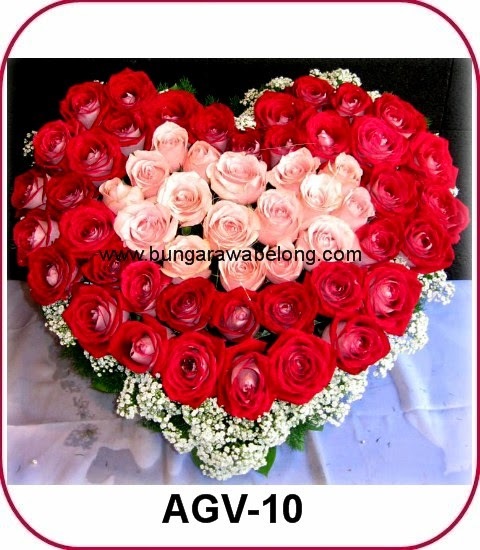 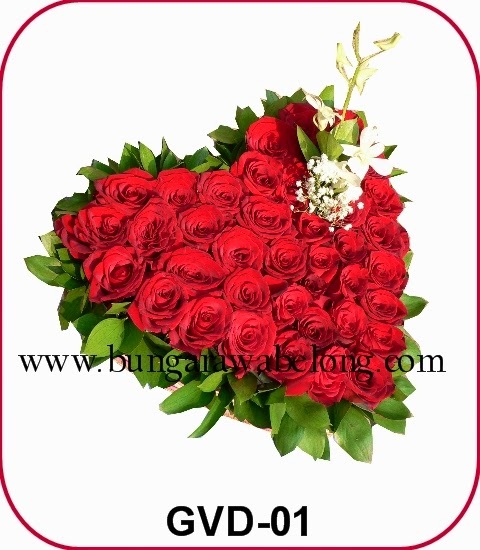 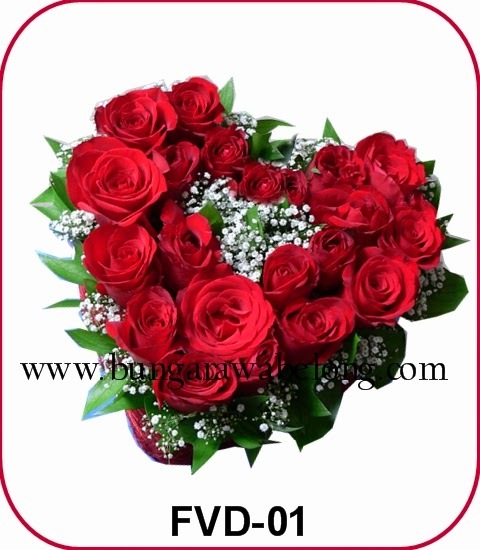 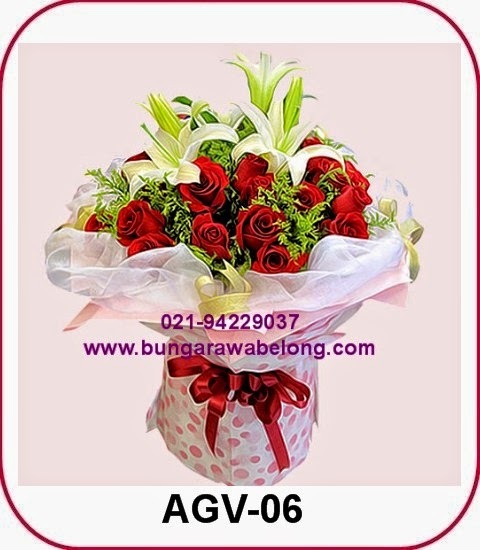 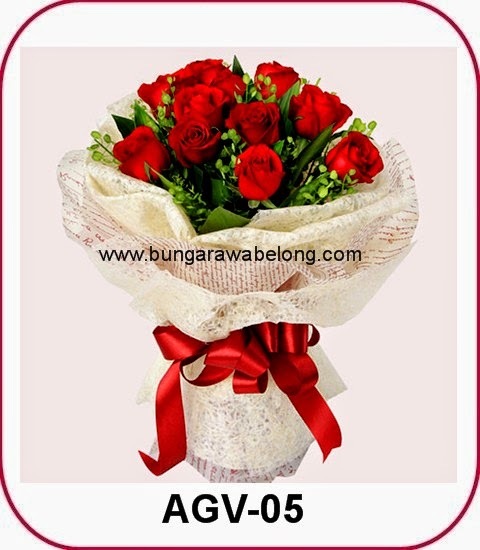 Luxury Valentine Bouquet - Florist Jakarta - Online Flower Shop :: Hotline +62 822-99148647, +62 819-05954242, 021-22530924. 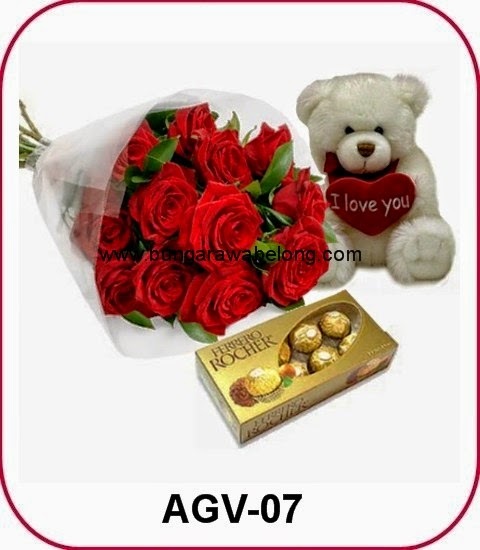 The precious moment need a best luxury gift. 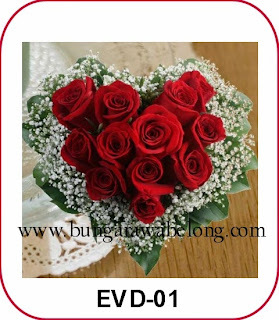 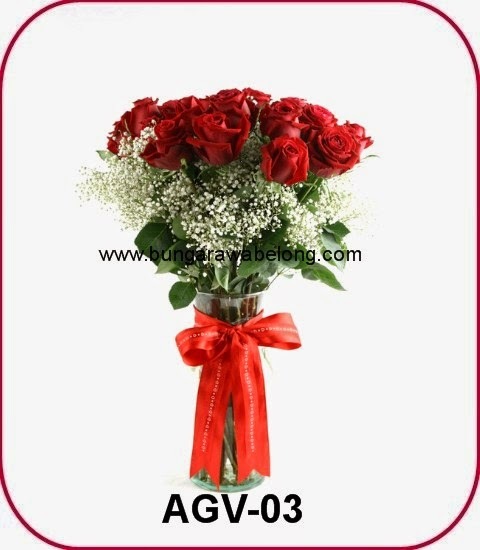 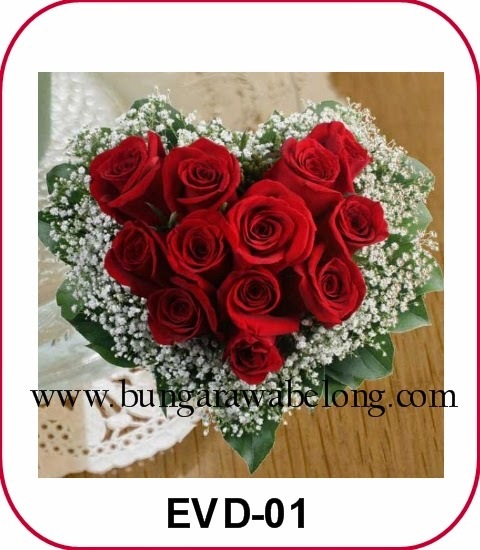 So, we provide Luxury Valentine Bouquet for you.